Enel and Emmanuel, two brothers who began their academic career when Grace Emmanuel School was founded in 2004, will be among its graduates this July. The boys have not had an easy life. With the loss of both of their fathers, their mother, Marlene, struggled to meet all of their needs. She used what little she earned to feed them with nothing left over to provide an education. Sometimes she would cry when Emmanuel complained he wanted to go to school, unsure of what to say to her son. Over the last 15 years, these young men have been given a different life through access to education at Grace Emmanuel School. Enel, the older, is a writer and a poetry “slammer.” He ranks among the brightest students in the school’s history. He wants to study human sciences and provide solutions for the development of his country, specifically how to strengthen the educational system at both the primary and university level. Emmanuel, the younger, is known for his wisdom and piety. Like his older brother, he is a good student who works hard to achieve success. He was the champion of a spelling contest held at school. He wants to become a doctor in order to contribute to strengthening the health system in Haiti. He is an ardent young man who spends a lot of his time praying, advising young people, and encouraging them to go to church. As a child, Emmanuel remembers watching other children go to school not knowing if he would have the opportunity. The day the school was founded, he felt that new horizons opened to him. 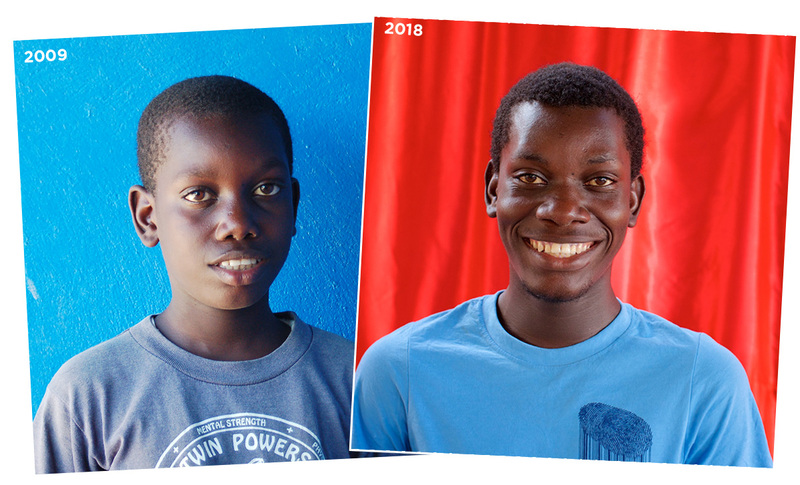 Even though his early days at school were not easy, as he was among the older ones, he persevered because his mother taught him that school is the path to success. Today he realizes that Grace Emmanuel School has allowed him to be respected, appreciated, and considered a citizen, free from the various problems of addiction facing young people in his community. 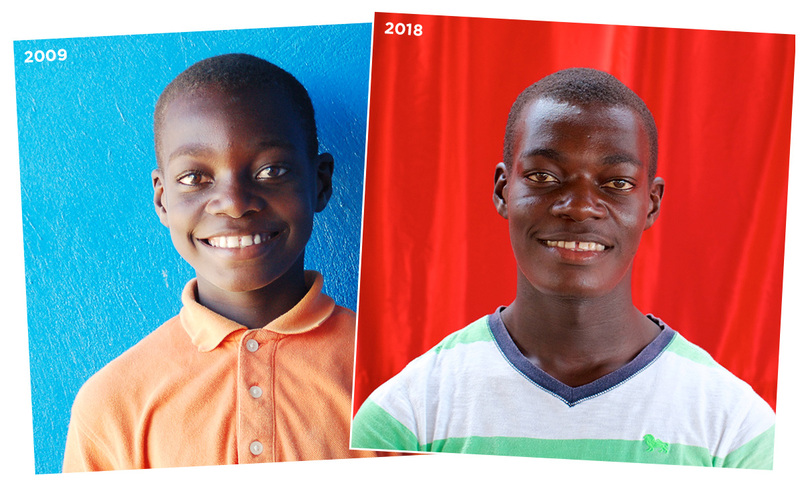 He has always wanted to be a model for them, someone who inspires others to say, If Emmanuel was able to do it despite all the obstacles he has encountered, we can do it, too. 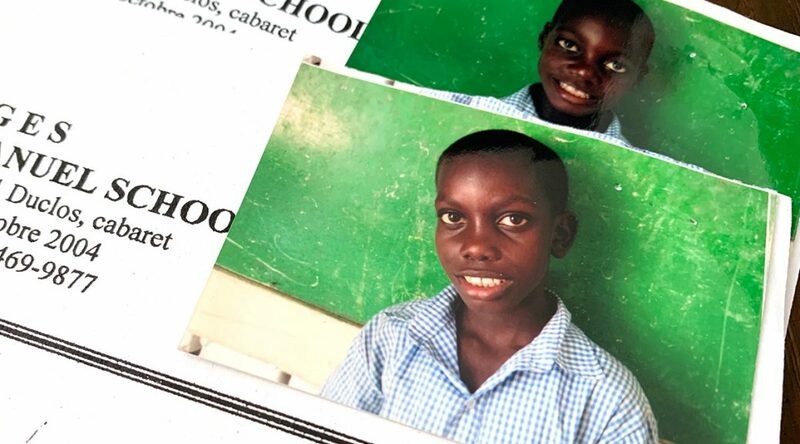 In the summer of 2004, Enel and Emmanuel were two of countless kids facing extreme difficulties in Haiti, without the hope of an education or future. With the founding of Grace Emmanuel School that fall, God brought hope and an answer to their mother’s prayers. These young men are already making difference in the lives of those around them—particularly their mother. “It was my boys who taught me to write my name to sign their report card,” says Marlene, filled with pride. “I did not have the chance to go to school when I was kid, but I wanted the best for my two sons.” Today she does not hide her joy over the academic performance of her children. Their journey has been difficult, but thanks to God, filled with hope. Scindie Saint Fleur has served as part-time psychologist for the Lighthouse since 2014, building relationships with each child and focusing on their emotional well-being. Scindie completed her degree in child psychology in 2017, and has also begun working as part-time counselor at Grace Emmanuel School.